Looking for a great value. This unit is turnkey, has a one-year home warranty and is one building away from the largest pool area in Pelican Sound. There is also a credit of $2500 for a new granite counter top. 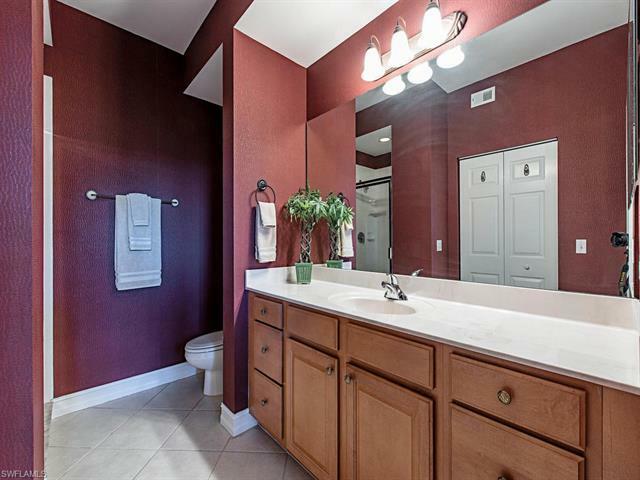 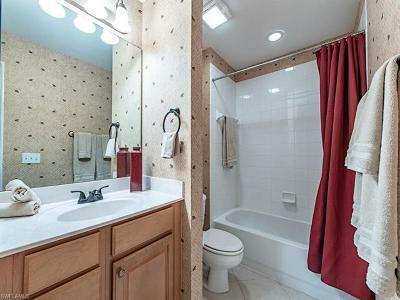 Pelican Sound has it all! 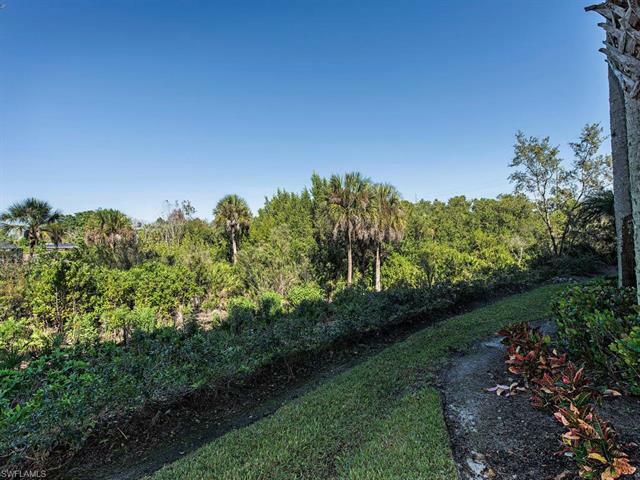 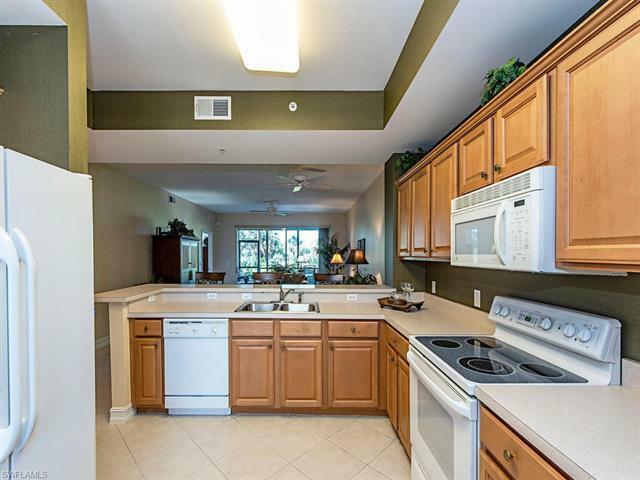 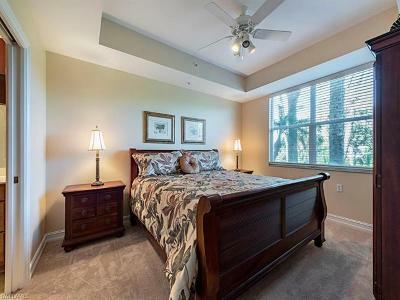 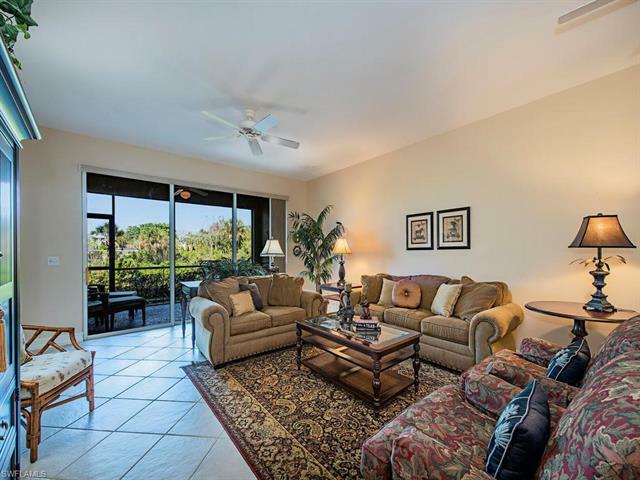 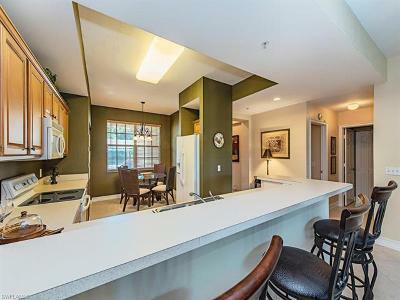 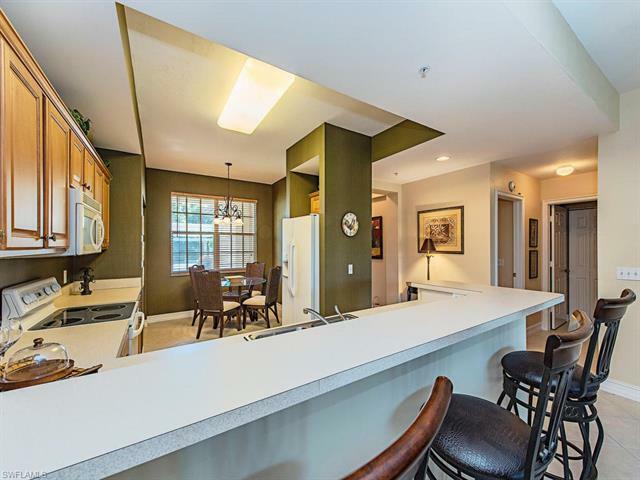 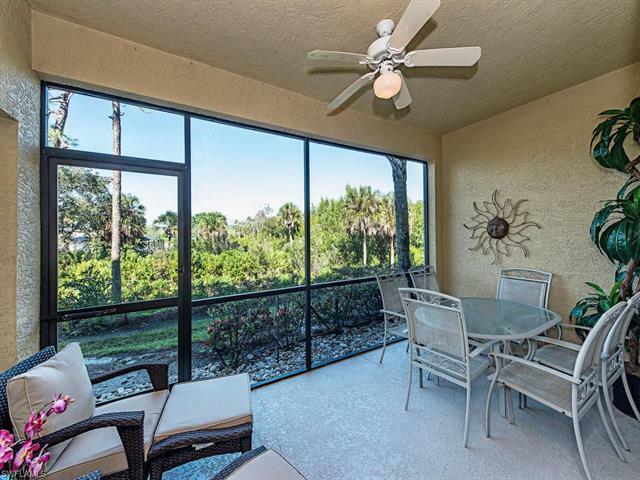 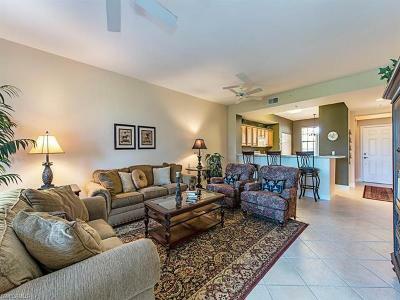 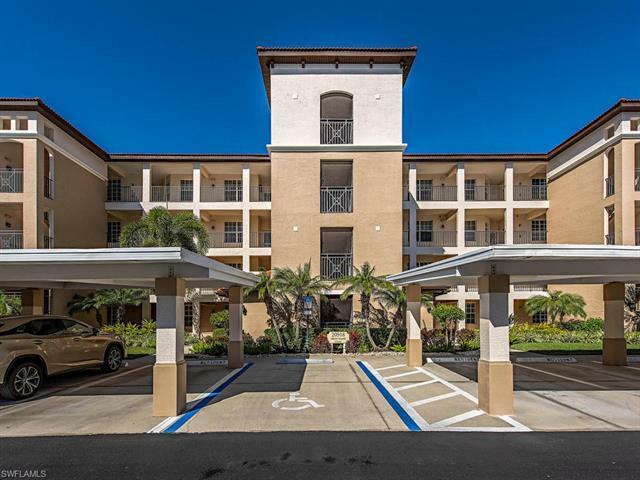 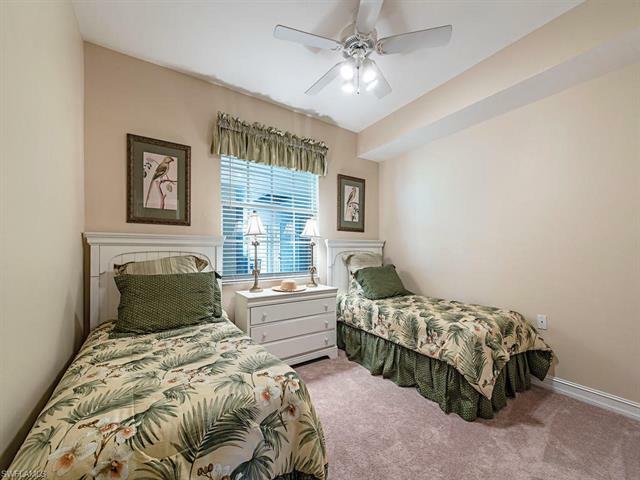 27 holes of bundled golf, tennis and pickle ball courts, boat storage, access to the Estero River,boat shuttle to Lovers Key, two dining rooms, bocce ball, and a 2016 new fitness center!Shopping is 5 minutes away at Coconut Point and Miromar Outlets and the Fort Meyers airport is about 15 minutes away.